A cute dog AND skateboarding? Yes, please! 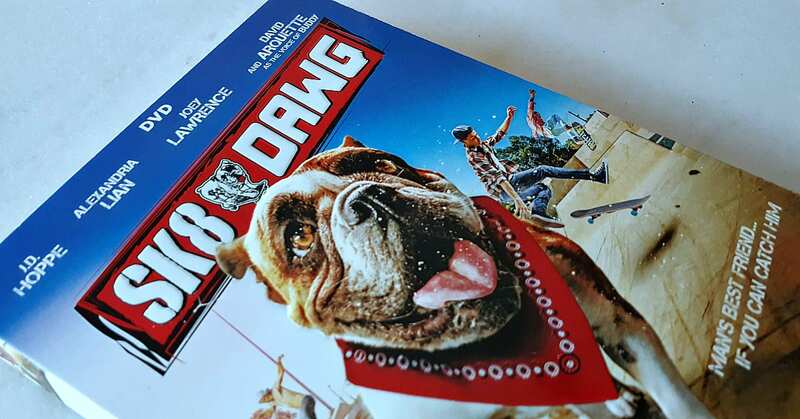 The new Sk8 Dawg movie stars an adorable and talented dog (voiced by David Arquette), and there are plenty of skateboard stunts. Naturally, there is also a heartwarming story, and the whole family can take the positive message to heart. 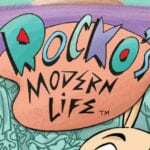 Parents and kids will recognize the actors and real life skateboard star, Tony Hawk. 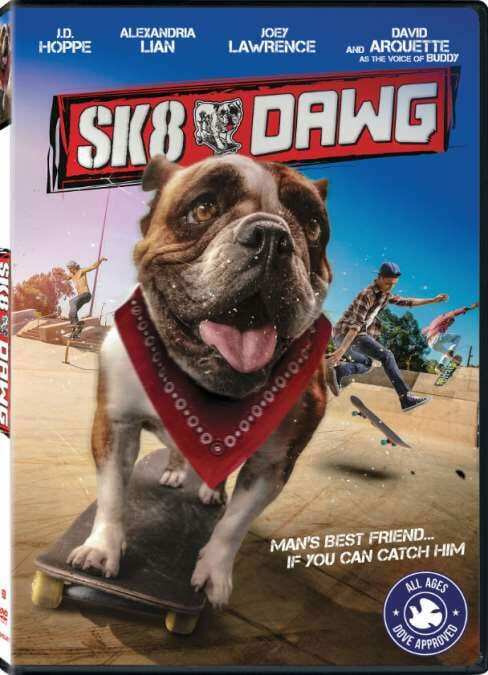 Of course, everyone will enjoy Buddy, the oh so cute skateboarding dog. The movie is rated G and good for kids of all ages. It would be a good choice for family movie night. Everyone in Tommy’s life — his sister, his dad, his neighbor, even his dog — is an awesome skateboarder. Everyone except Tommy himself! Sick of getting teased for being a klutz, Tommy accepts a skate-off challenge from the local bully, Frankie. 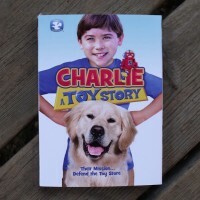 Can his friend Alice and his pooch, Buddy, teach Tommy to flip, ollie, grab, and slide in time for the big showdown? This looks like a fun movie for the family to watch together. I love movies with animals. This looks like a fun one. 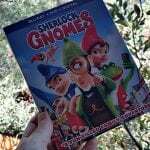 This sure does sound like a funny DVD to watch with my whole family. My grand son’s would totally love this movie! Thanks for hosting. I think my son would love to see this movie. I think my middle grandson would like this, except he’d have to get a skateboard, lol! The kiddos would so love this one this holiday. Don’t think I’ve heard of this movie! My son would absolutely love this although…it would mean I would have to get him a skateboard shortly after watching it. I like movies with dogs. I think my whole family would like this movie. This looks like a cute movie for famalies. My family loves movies with animals in it. Awwww…..This movie looks so CUTE!!! My 3 kids really want to see this movie! Id love to watch this with my shihtzu Peaches, She loves to watch and interact with dogs on tv! Looks cute, I would like it! This looks like a great family movies, I know my grandkids would love to watch it with me! I would like to watch this with my 2 dogs.